We are pleased to announce that the well-respected Boppin’ Bunnies will kick off our calendar of kid’s activities with monthly sessions. Led by a music professional on her violin, Boppin’ Bunnies will have instruments for all. 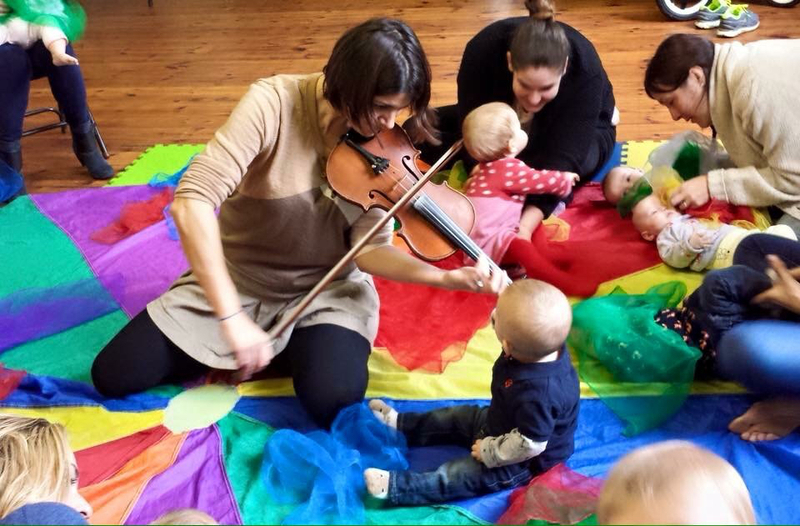 Adults will be given instruments alongside the children and all are encouraged to play, dance, and interact with their little ones throughout the session. To book your tickets please click here.